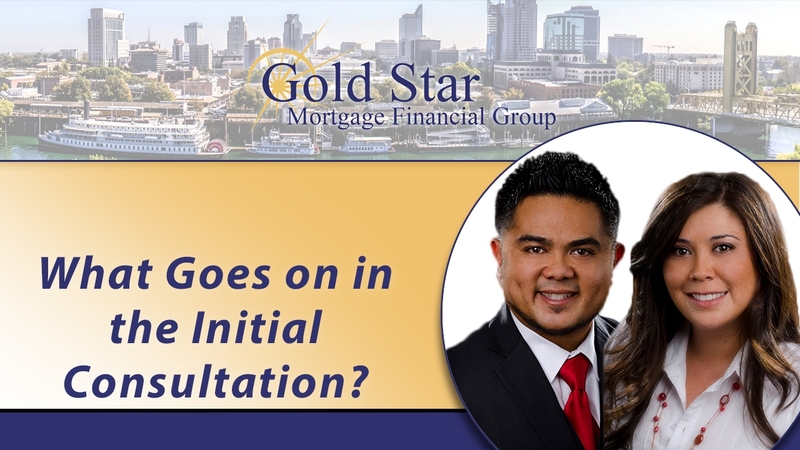 The initial consultation between a Realtor and their client is very important. Here’s how it works and what gets discussed. What's the truth behind the idea of 'skipping' a mortgage payment when refinancing your loan? I'll give you the facts today. Looking for a home to buy can be tricky in a seller’s market. We’ve got three tips to help you do just that. There are two reasons homeowners decide to refinance their home: to improve their cash flow or to pay their home off faster. 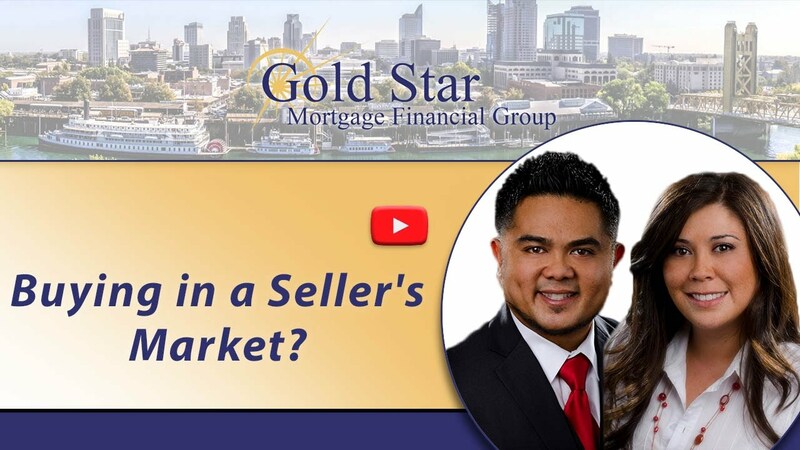 On our channel, we will be sharing our mortgage and real estate expertise with you. You’ll find tips for homeowners, buyers and sellers, as well as updates on what's happening in our local market.